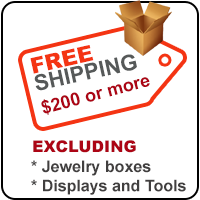 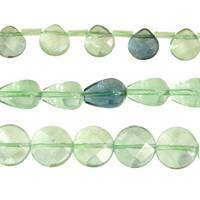 Bella Findings House carries a complete selection of semi-precious beads for creative jewelry making. 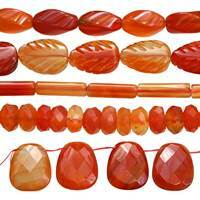 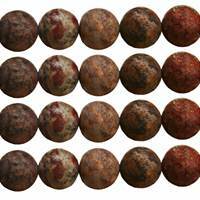 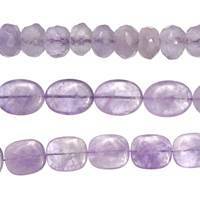 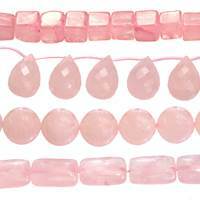 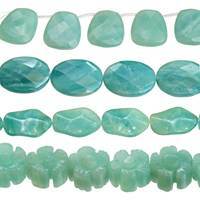 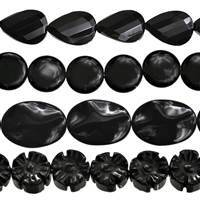 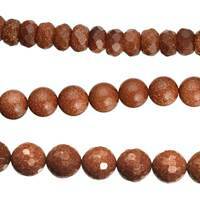 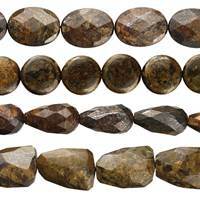 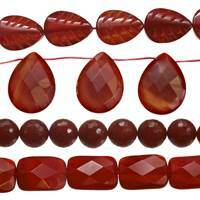 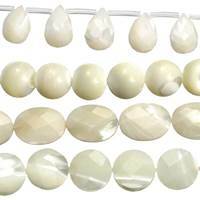 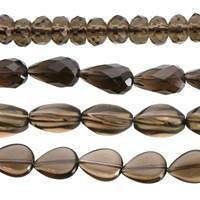 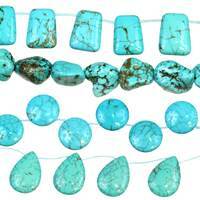 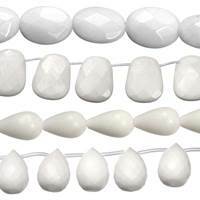 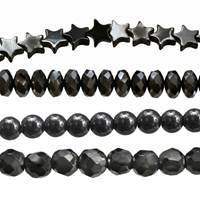 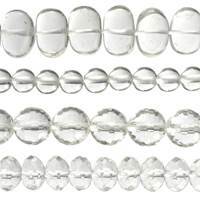 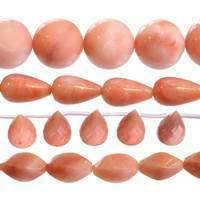 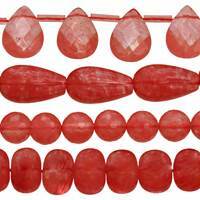 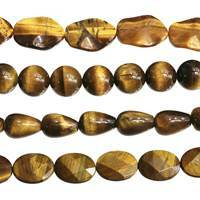 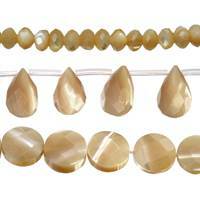 Beads have always been very-popular items because they are available in a wide variety of shapes and colors; can be used in any length; and can be combined with other stones and metals to meet any jewelry making need. 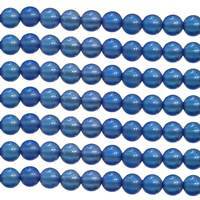 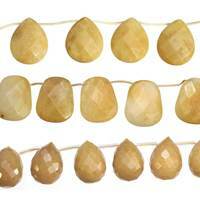 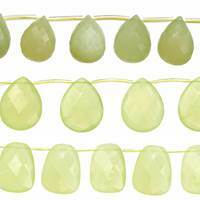 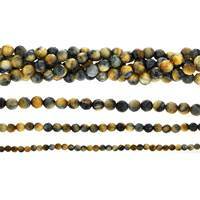 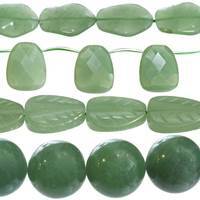 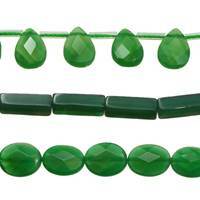 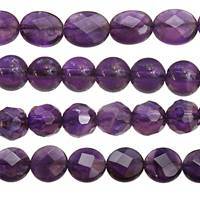 Check-in on our website often to see any late additions to our extensive stock of semi-precious beads.